If you think you may have a hearing loss, you’re not alone. There are 48 million other Americans who experience some degree of hearing loss. Though hearing loss affects people of all ages, the condition is most prevalent among people age 65 and older. One in three people over age 65, 50% of people over age 75, and 80% of people over age 85 experience some degree of hearing loss. of the American workforce experiences some degree of hearing loss, as well as 60% of veterans returning from combat zones. Occupational hearing loss is a common injury as reported by the Occupational Health and Safety Administration. As an invisible condition, hearing loss is undertreated and often goes undiagnosed. The Hearing Loss Association of America reports that people wait an average of seven years before getting treatment. Hearing loss is the third most common medical condition in the United States, after heart disease and arthritis. Because it is an invisible condition, many people who are affected by it are not always aware that they are struggling with their hearing. Unfortunately, the longer hearing loss goes untreated, the more likely it will have negative consequences in other areas of your life. Hearing loss has been linked to an increased risk for depression, anxiety, and stress. It has also created tensions and frustrations in relationships, due to difficulties with communication. Numerous studies have linked hearing loss to dementia: hearing loss creates a heavier cognitive load for your brain when processing unclear sound signals and tires out the brain. This could lead to an increased risk for developing dementia. Fortunately, there is a way to intervene. Seeking treatment for hearing loss is painless and easy. If a hearing loss is detected, hearing aids are prescribed to meet your hearing needs. The use of hearing aids reconnects you to your loved ones and the world around you, and it brings significant benefits to your overall health and well-being. 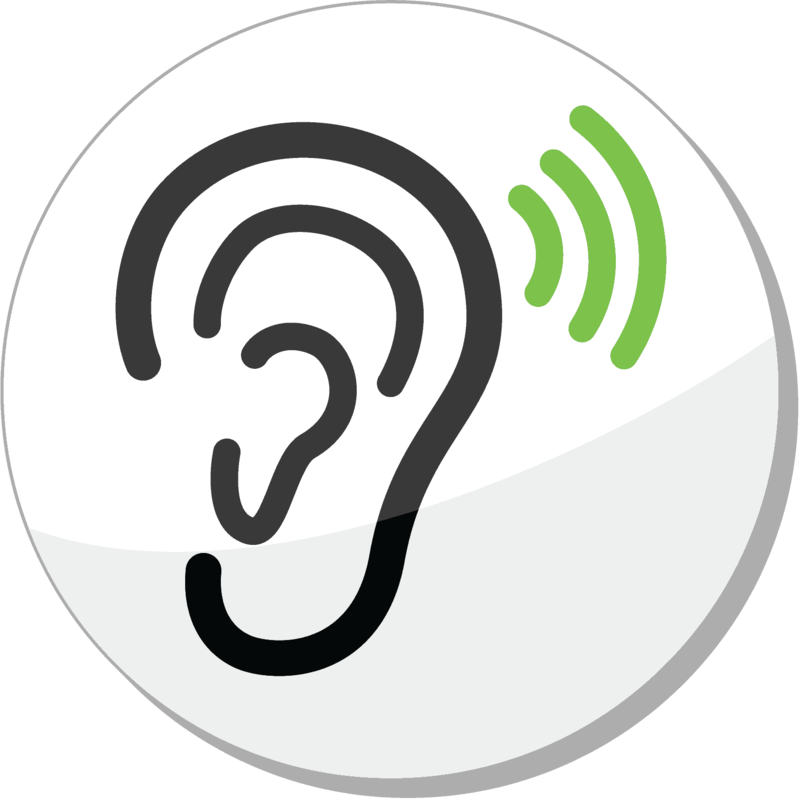 There are three main types of hearing loss: conductive, sensorineural, or mixed. Conductive hearing loss is caused by issues with the outer ear. Your outer ear is responsible for “conducting” or picking up sound in your environment. Issues with the outer ear hinder this process, thus blocking any sound waves from entering your middle or inner ear. Sensorineural hearing loss is located in the middle and inner ear. Two common types of sensorineural hearing loss are presbycusis (age-related hearing loss) or noise-induced. Presbycusis occurs due to the natural process of aging. Noise-induced hearing loss is caused by prolonged and/or sudden exposure to loud noise. Sound waves enter your ear and then travel from the ear channel to the ear drum. The ear drum vibrates and using three tiny bones – moves the sound to the middle ear. There’s an amazing series of fluids, membranes and ever-so tiny hair cells and microscopic projections on top of the cells that move the signal to the auditory nerve and then to the brain for processing. Sensorineural hearing loss occurs when there is a problem with your inner ear hair cells, which are responsible for translating sound vibrations into neural signals to be registered by your brain. If these inner ear hair cells are damaged (either due to exposure to loud sounds or in the natural process of aging), they do not regenerate and could thus lead to sensorineural hearing loss. 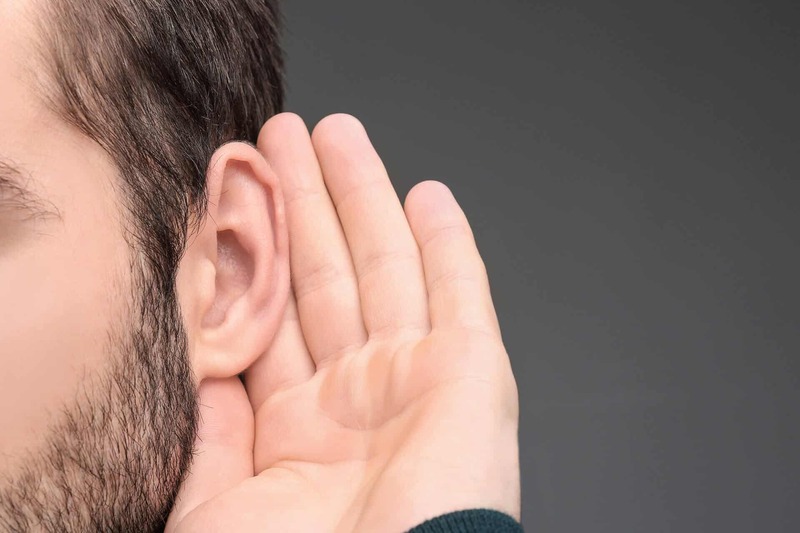 Mixed hearing loss is a combination of both conductive and sensorineural hearing loss, affecting various parts of your ear and the auditory process. Below are a series of questions – if you answer “yes” to three or more, you may be experiencing a hearing loss. Do you avoid meeting new people because you have difficulty hearing them? Is it frustrating trying to talk to some people because you have difficulty hearing them? 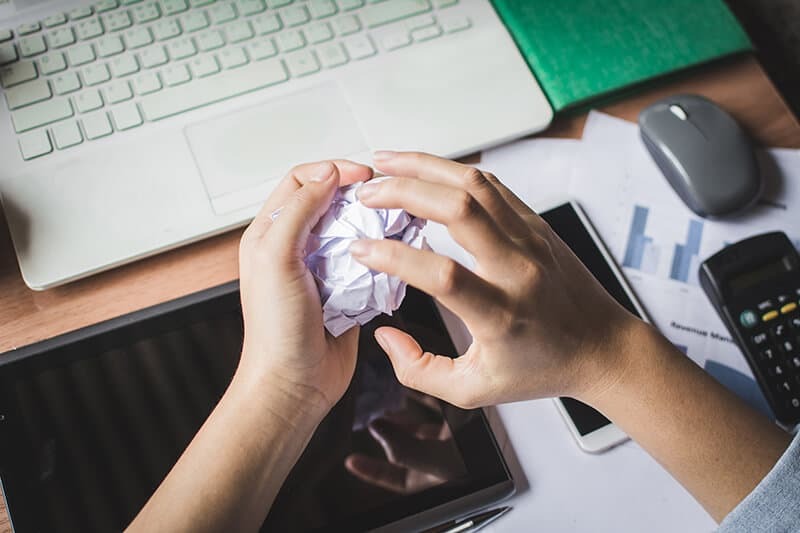 Do you have difficulty understanding co-workers, customers or clients? Are you starting to feel isolated or are ducking out of social situations because you have problems hearing? Do you have trouble understanding dialogue at the movies, when you are trying to watch an internet video or in a theater? Are you arguing at home with family members about loud volumes on the radio or television? Do you have problems hearing on the phone? Can you hear if someone is talking from another room or behind you? Do you have trouble hearing conversations when you are at a restaurant with or in the car? 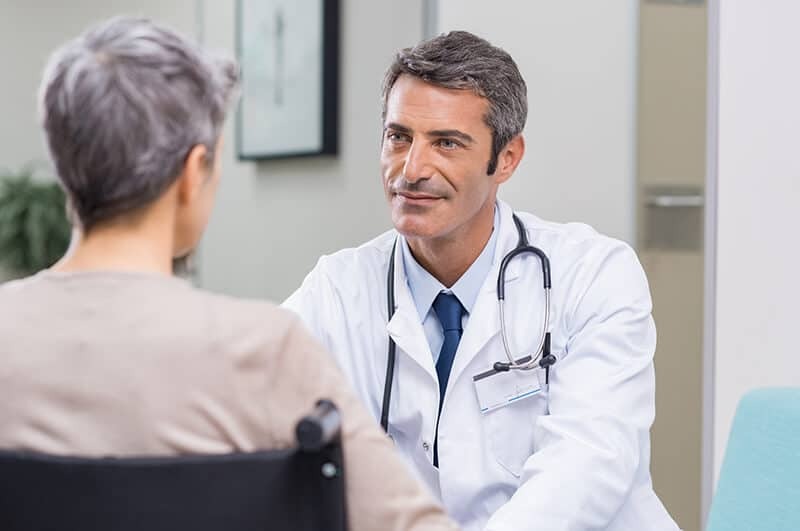 If you have answered “yes” to three or more of the above questions, take the first step toward better hearing health and schedule a hearing evaluation with us at Professional Hearing Services today. Treating hearing loss is as simple as taking a hearing test. A hearing evaluation measures your hearing loss in degrees – mild, moderate, severe and profound – as well as configuration (one ear or both). 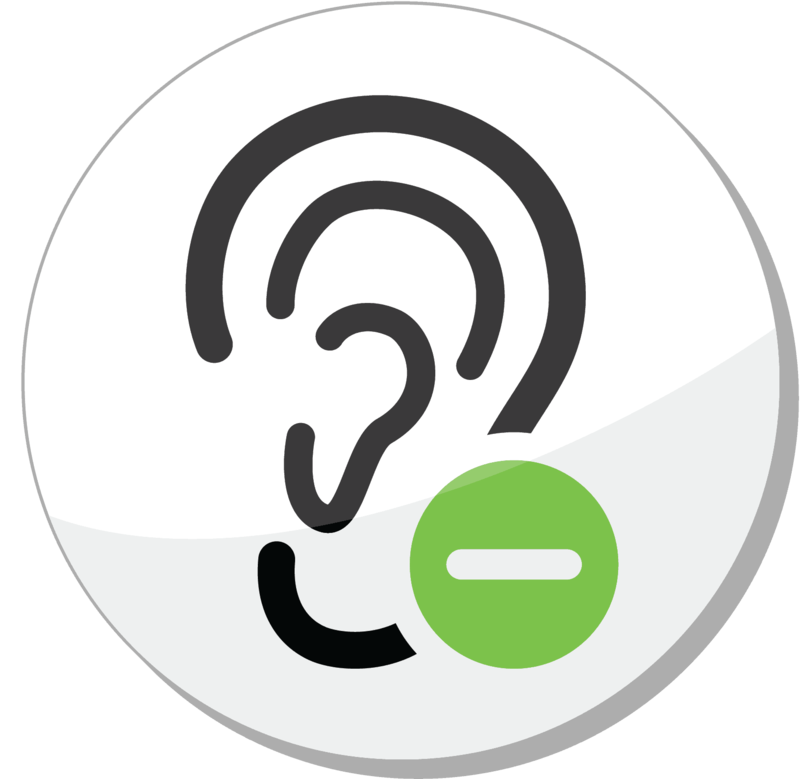 Once a hearing loss is diagnosed, Professional Hearing Services staff will review your treatment options with you. Hearing aids are the most common treatment for hearing loss. Hearing aids are designed to assist you in the listening process.